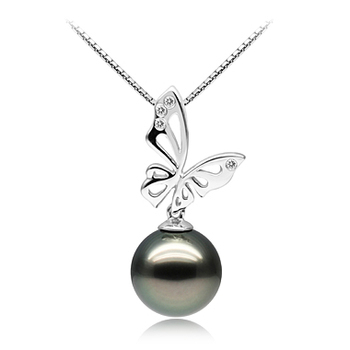 Intriguing and alluring, this Enhancer Black Freshwater Pearl Pendant is a rather interesting conversation starter at your next gathering. 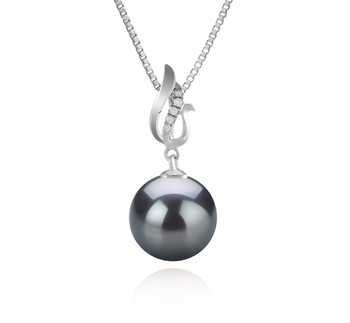 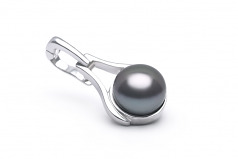 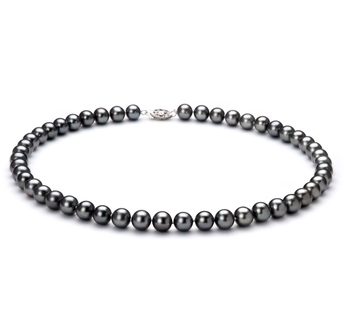 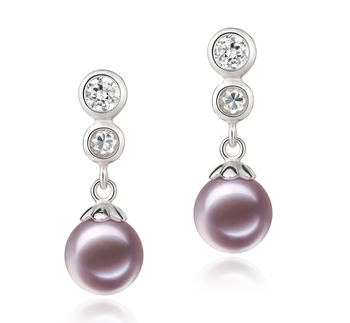 Similar to a wrecking ball but far more intimate, the 9-10mm dyed black freshwater pearl appears to lie suspended in midair as the grapples of .925 sterling silver grasp at its sides. 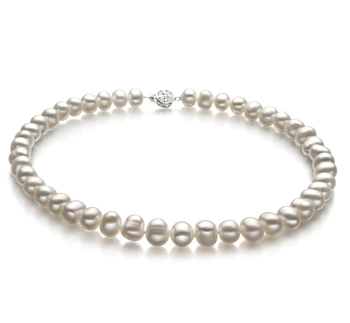 Rather though, the black pearl sits encases in a sterling silver circle of life, protected by its barriers as it rests gently against your heart. 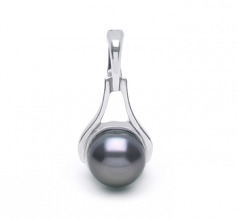 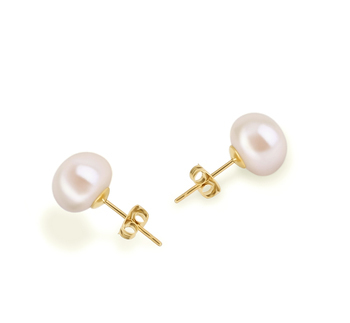 The sheer 9-10mm size alone shows the size of heart it rests against.